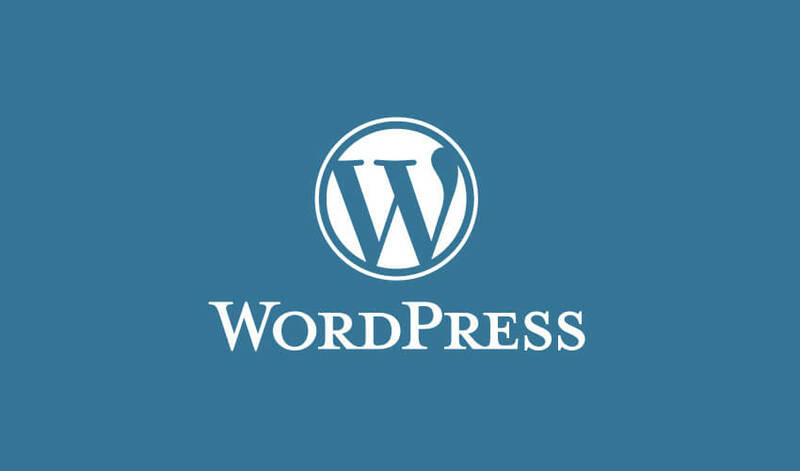 WordPress Hosting by After Dark Grafx. We know that there are a lot of other WordPress hosting companies to choose from but not all offer the level of service, speed and expert knowledge in the event of an issue with your WordPress Website. We appreciate you spending your valuable time evaluating our service. After Dark Grafx has been hosting websites since 1992 with 99.99% Uptime. For over 20 YEARS we have maintained our own servers that house our client’s websites, WordPress, ecommerce sites, mobile friendly applications, blogs, galleries, video/audio files and email services.